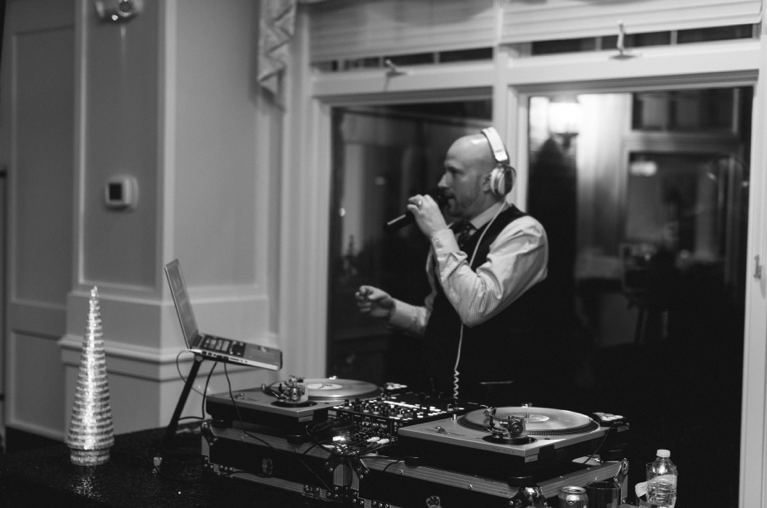 We here at Pelonkey love to spotlight some of our original supporters and entertainers, and DJ Stylus Chris has been bomb from the beginning. Also a Pelonkey partner with the Beat Refinery DJ School, Stylus sports both real talent with his art and commitment to making the industry better every day. Over the holiday season, Stylus performed for a super fun casino-themed corporate party. Representing Pelonkey well, the client had rave reviews. You da man, Chris, and we can’t wait to collab on some more awesome events with you! If you’re interested in having Stylus Chris at your next event, please reach out to ciera@pelonkey.com for more details. 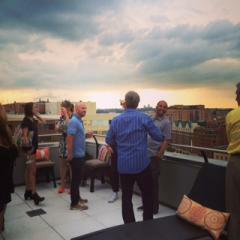 Pelonkey Partners & Advisory Board Happy Hour! On Wednesday, Pelonkey brought together its fabulous partners and Advisory Board members together for a meet and greet group happy hour! 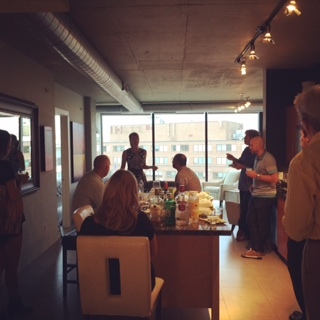 One of our great Advisory Board members, Tony Cord with DC Innovates, hosted the happy hour at his beautiful penthouse over in Thomas Circle, with yummy food sponsored by Chix (Eat Responsibly). Stylus Chris and DJ Alkimist came out from the Beat Refinery DJ school to meet our awesome Pelonkey Board! 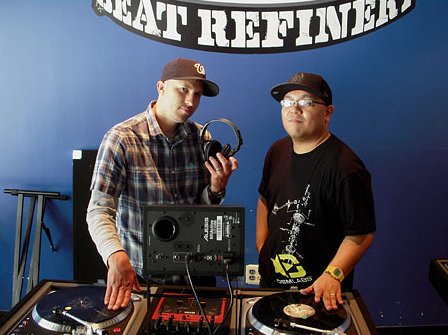 The Beat Refinery teaches people how to be an awesome DJ, and they have partnered with Pelonkey because they believe in the mission – this business will disrupt the events and entertainment industry! Performing artists aren’t always the savviest on the business end. Pelonkey provides a secure business platform for the entertainers and puts the power of their contracts back into their own hands. The Beat Refinery is completely on board with that! Another Pelonkey partner, Heist Lounge owner DJ Dirty Hands came out for the celebration! Heist allows Pelonkey to host sponsored events at their venue at no additional fee, with a heavy emphasis on the DJ market for entertainers. Other awesome Board members that came out were Victoria Michael with VM Relations, Rich Shea with HiBall Events, Eddie Fam with Meant 2 Live Foundation, and Steve Britt with Leach Travell Britt Law. DJ Neekola gave a quick update to everyone about all the exciting things that have been happening for Pelonkey, including our most recent win at Tech Cocktail in Vegas a couple weeks ago! It was an awesome evening, and everyone had a wonderful time getting to know each other and being the DREAM TEAM that they are! Thank you, guys! Pelonkey wouldn’t be what it is today without all of your awesome support! The pros of DC came out to get their musical skills tested at the esteemed tech start-up office, 1776! All for the honor of sporting a Beat Refinery badge on their Pelonkey profile, these DJs wanted to prove to the event world that they know their art. The Beat Refinery has been an excellent partnership with Pelonkey, offering classes, tips, and certifications to all interested in perfecting their art of being a DJ. All of these talented artists spun their hardest, earning themselves an awesome badge and boost in their rankings on Pelonkey! Interested in getting your cert on? Hit up the Beat Refinery, and tell them you want a Pelonkey DJ certification. Best of luck! !